Back in March Samsung officially confirmed plans to re-release made-safe versions of the Galaxy Note7 smartphone to consumers. At that time we heard that it had a stockpile of 2.5 million phones that were new or as-new. These were to be modified with a new battery and back cover, we heard - as the batteries were confirmed as the source of the danger in the original versions of the Note7 that reached consumers. On Sunday Samsung said that it would soon commence sales of its refurbished Galaxy Note7 handsets. 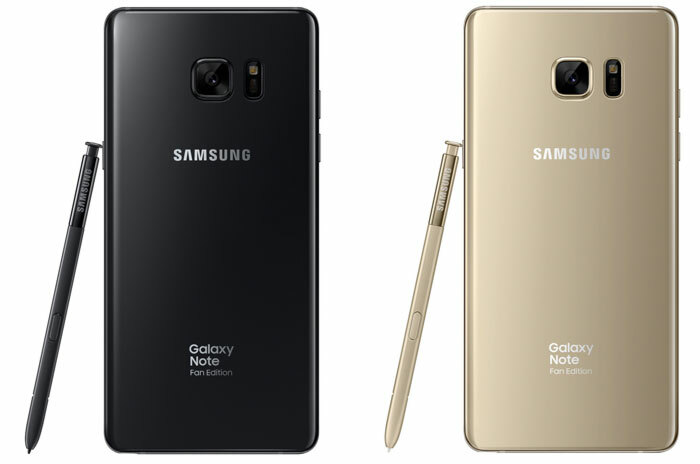 The refurb is to be dubbed the Samsung Galaxy Note Fan Edition, or Galaxy Note FE for short. 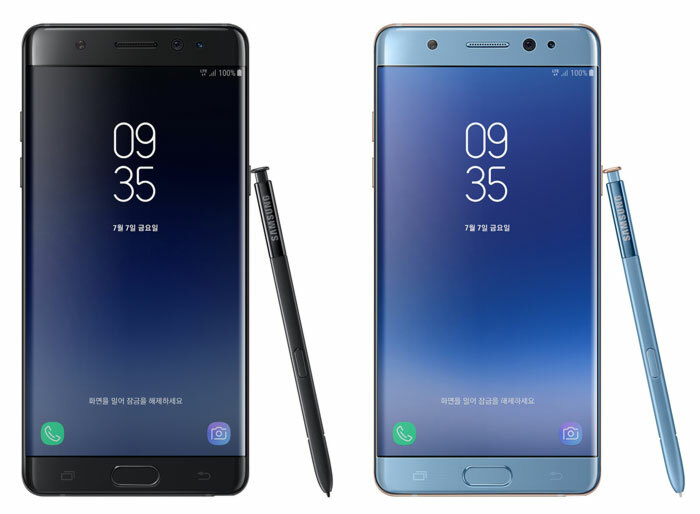 Samsung boasted that its "eco-friendly project" would offer an upgraded UX like the Galaxy S8 and S8+ while retaining the design and innovative features, largely S Pen based, of the Note7. Samsung has been extremely careful with the testing and commissioning of the new battery. The lower capacity battery (3,200mAh rather than 3,500mAh) has been "further enhanced with multiple safety designs and a rigorous and rigorous 8 - point battery safety test," says Samsung. To start with Samsung has said that it has 400,000 Galaxy Note FE smartphones which it will release to its home market of South Korea. Made from stock of unopened Galaxy Note7 handsets, these will be sold at an RRP of 699,600 won ($611), said to be about 30 per cent cheaper than the launch price of the Note7. The price cut isn't that attractive compared to the usual price fall of Samsung handsets over time. For example the Samsung Galaxy S7 Edge was about £499 at launch in the UK and had fallen to £399 about 6 months after launch, according to PriceSpy data. That's 25 per cent off this flagship in half a year - without any reduced specs. Samsung will decide whether to sell the Galaxy Note FE in other markets at a later date but it has already decided it won't be on the way to the US or India, reports Reuters. Those who find the Galaxy Note range appealing might be more interested in the Note8, due to launch next month.